As I tread the Globe....: New Google Product - Google Agarbatti (गूगल अगरबत्ती)? 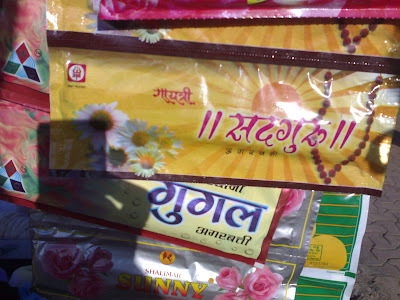 New Google Product - Google Agarbatti (गूगल अगरबत्ती)? Seems Google has started one more thing...but this time not related to web!